To be a good writer, you must be a good reader. 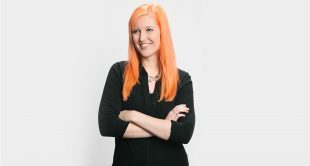 If you plan to write memoir, it’s time to get your hands on the best of the best in the genre. 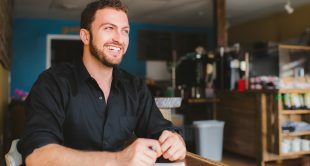 Unlike an autobiography, a memoir tends to focus on a particular aspect or time period of the author’s life, instead of recounting his or her entire life story. In our upcoming memoir writing class, you can explore and practice the secrets of writing a distinguished memoir. Your expert guide for this journey down memory lane will be the renowned Joyce Maynard, a journalist-novelist-memoirist who has been publishing work about her personal life since her first story in The New York Times at age 18. 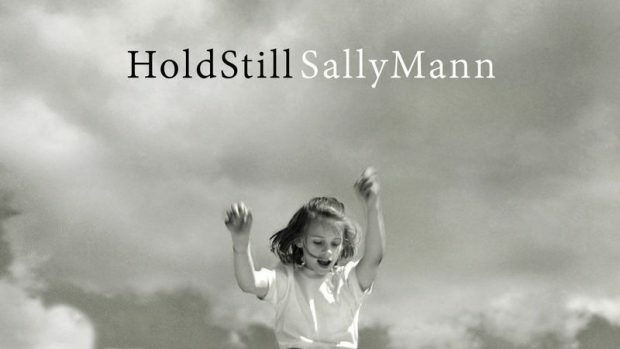 Award-winning photographer Sally Mann wrote her memoir after digging through old boxes of papers and photographs in the attic that revealed decades of family scandals and intrigue. Packed with photographs (many taken by Mann), this New York Times best-seller is considered critical reading for the memoir writer—and the budding photographer. An unstoppable force of creativity, South Carolina-born Smart-Grosvenor wrote a memoir that follows her love of food through tales of dancing, costume designing, singing and cooking her way through Paris in the 1950s and 60s, the peak of the Beat Movement. 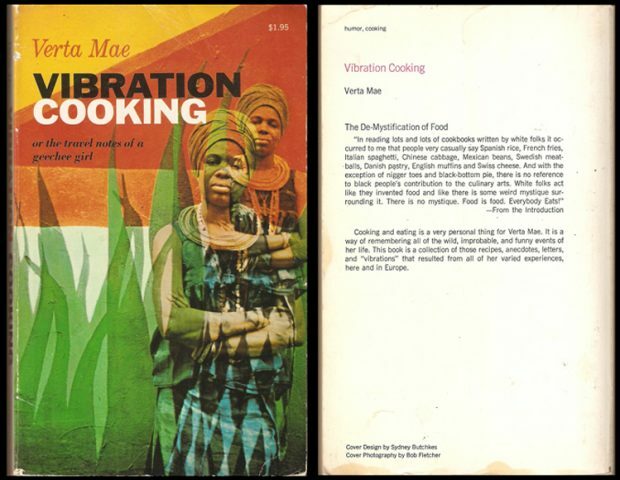 Originally published in 1970, this lively book (complete with recipes!) 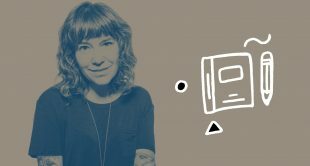 is a fascinating and unique take on memoir writing. Everyone’s got a story to tell. Learn how to tell yours. 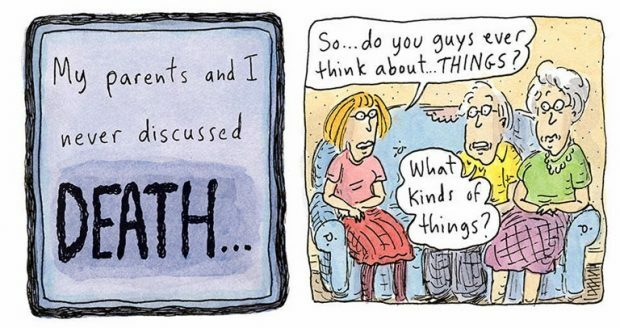 Of course a New Yorker magazine cartoonist would write a cartoon-filled memoir. But this illustrated memoir is no picture book; instead, Chast’s 280-page narrative takes the reader into some pretty dark and difficult places with straightforward writing and Chast’s classic illustrations that are both simple and haunting. 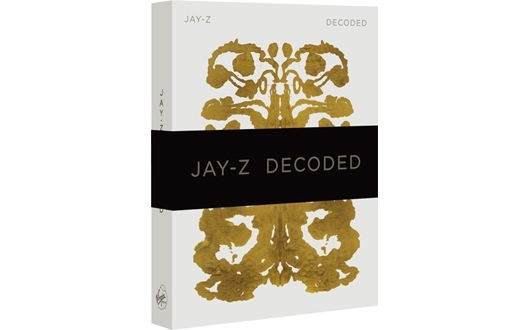 This book is an obvious choice for fans who want to understand the actual rhyme and reason behind Shawn Carter aka Jay-Z and his lyrics. But through the lens of a memoir, it’s also a helpful read for the musician who hopes to capture and transform a personal history of exploring sound into a meaningful and inspirational book. Accomplished novelist Joan Didion bares her soul in this best-selling book about grief and love. 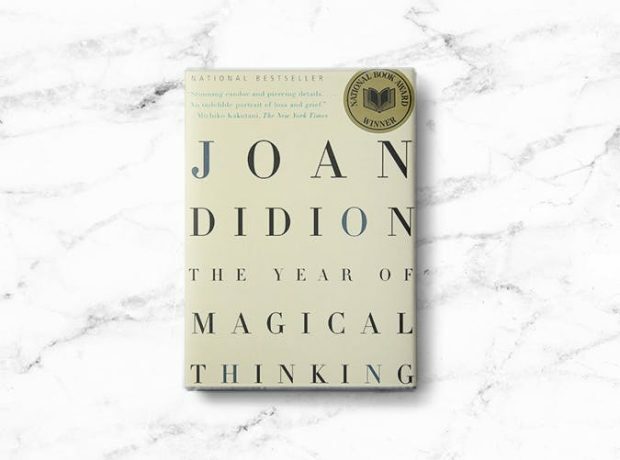 Didion created the narrative structure of this analytical yet poignant memoir of mourning to parallel the process of grieving. 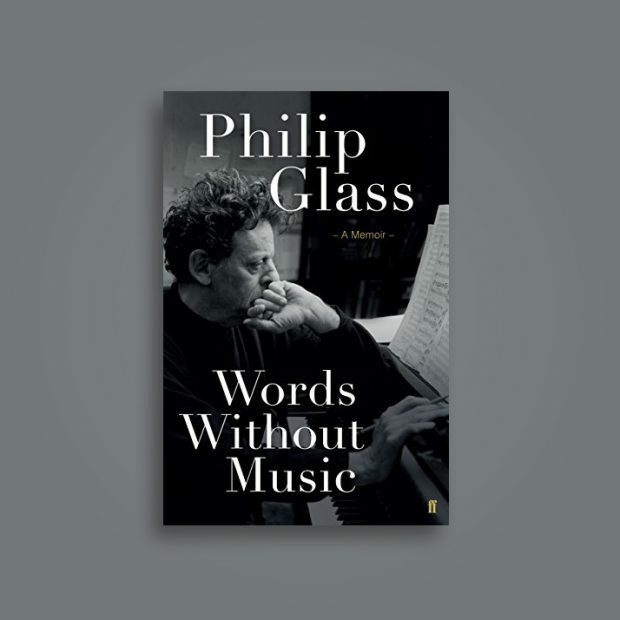 In his critically acclaimed memoir, world famous “minimalist” composer Philip Glass describes a parade of influential characters in his life, from NYC to Paris to India. For the new memoirist looking to capture the way creative forces shape a life, this book is a must-read. 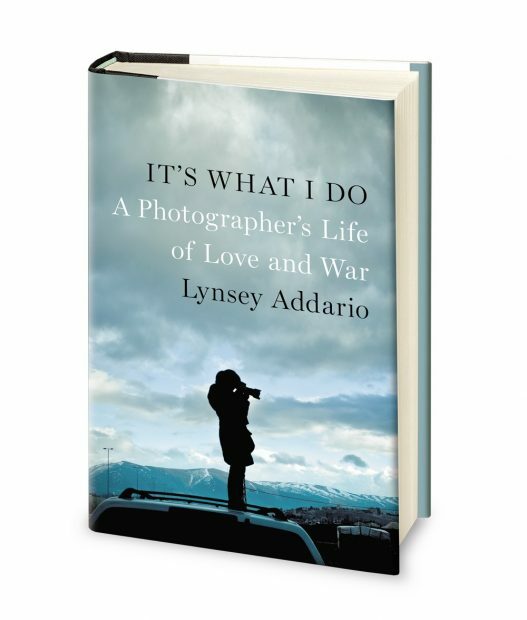 From the first page, the memoir of Lynsey Addario–McArthur Genius Grant Recipient and Pulitzer Prize-winning photojournalist–grabs you with the terrors of life during her time as a war correspondent. The reader feels every emotion along with Addario in this wild, image-rich ride of a memoir that speaks not only to her personal frustrations as a woman in a man’s world but also to the bigger picture of international politics. 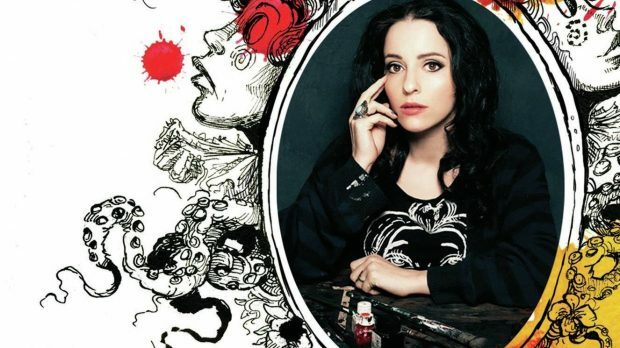 NYC-based artist and writer Molly Crabapple combines her talents to craft a memoir with an edgy voice and lush, moody illustrations. This book is another great example of how to bring life and deeper meaning to the memoir by using your own visuals. Architecture enthusiasts will know that Pritzker Prize-winning Brazilian architect Oscar Niemeyer became known as a pioneer of modernism throughout his 60-year-long career. 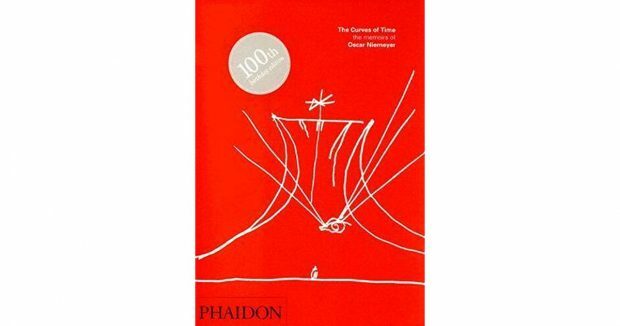 Niemeyer’s non-linear memoir offers insight into how the setting (in this case, Brazil) can play an important and evocative role in the story. 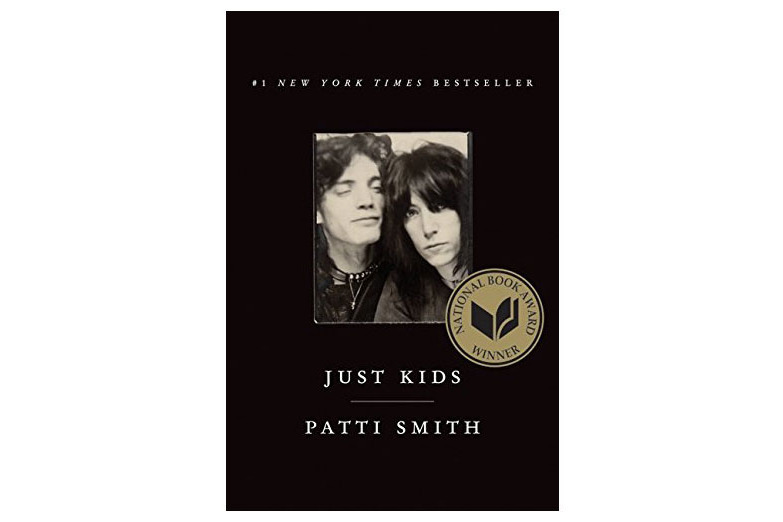 Musician and artist Patti Smith’s memoir deals predominantly with her young adult life and her relationship to photographer Robert Mapplethorpe against a backdrop of New York City in the 1960s and 70s. 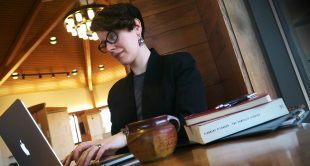 The book’s poetic prose won her the National Book Award for Nonfiction and is a good example of how limited in focus a memoir can be.